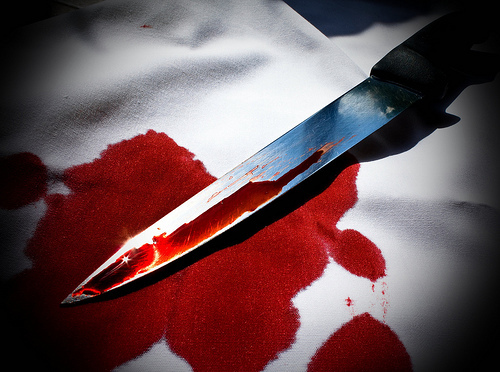 One pupil was stabbed to death and another five were injured at a high school in Nsuze, KwaZulu-Natal, on Wednesday, police said. The attacker stabbed and killed a 17-year-old pupil shortly before school started, police spokesperson Lieutenant Nqobile Gwala said. "Another 18-year-old victim sustained multiple stab wounds to the body. Charges of murder and assault GBH are being investigated by Nsuze SAPS. No arrests have been made and investigations are continuing," Gwala said. IPSS Medical spokesperson Dylan Meyrick said five pupils had been injured. The stabbing caused chaos in the area and public order police had been deployed, he said. The school was closed, pending the outcome of a community meeting on Thursday.